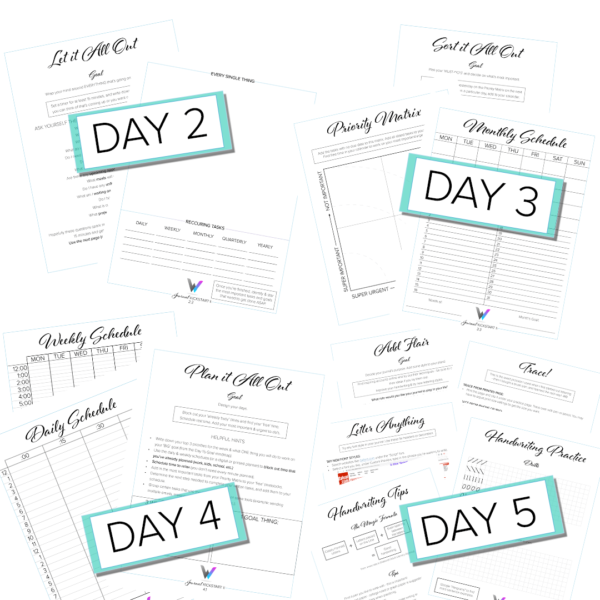 This is a free 5 day email challenge to help you dominate the next 30 days. This challenge is focused on goal setting and determining what’s most important. 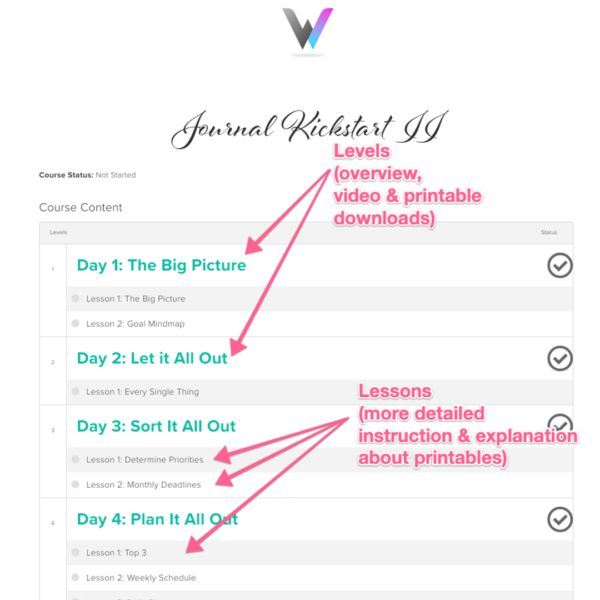 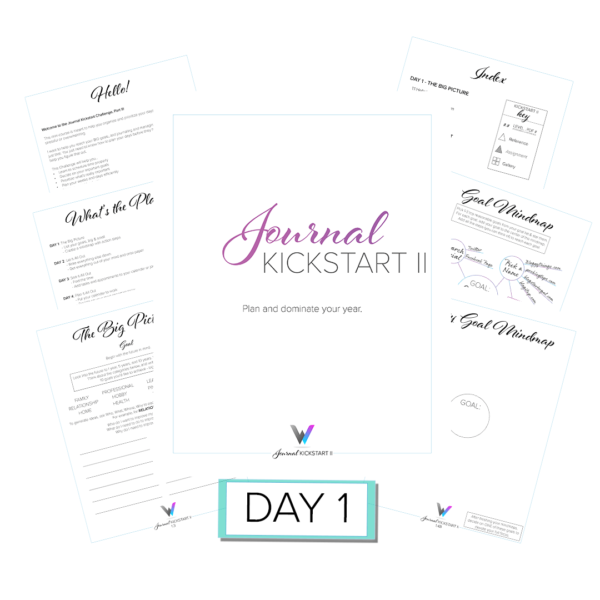 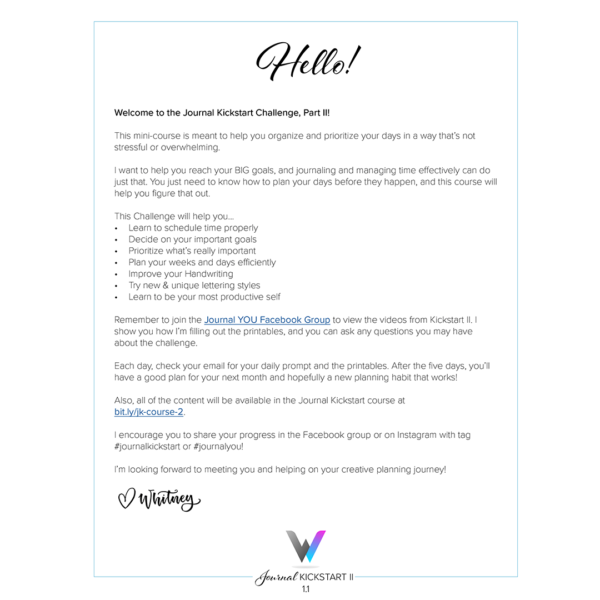 Whether you’re starting a bullet journal or a new planner, Kickstart II is focused on bringing your someday goals into actual action items. 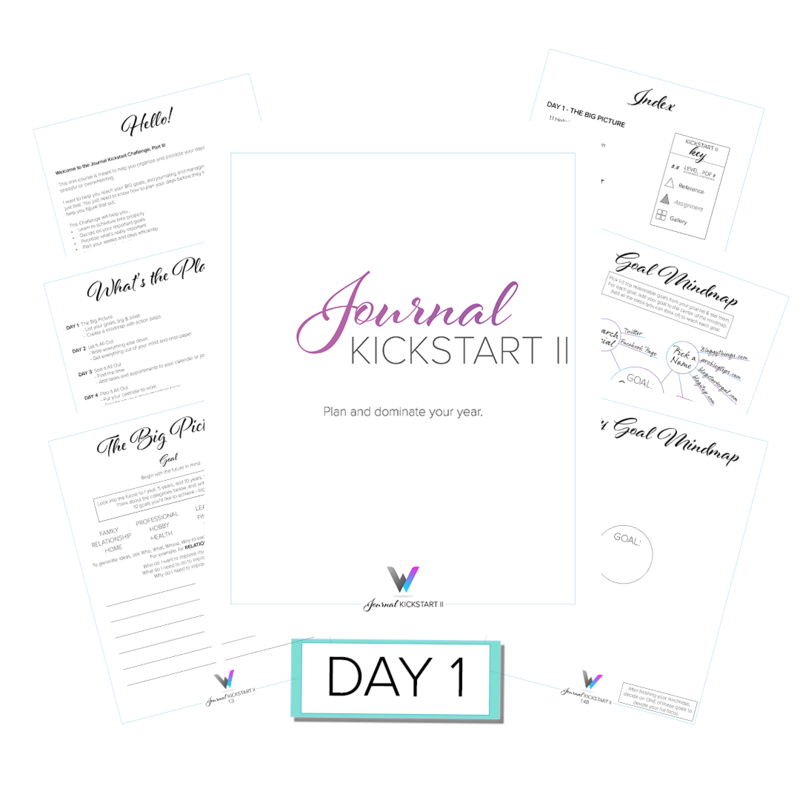 You’ll learn how to prioritize ALL of the things you have going on, and learn WHEN to work on your actual life-goals. You’ll get an email each day – starting tomorrow – with a new printable & prompt. 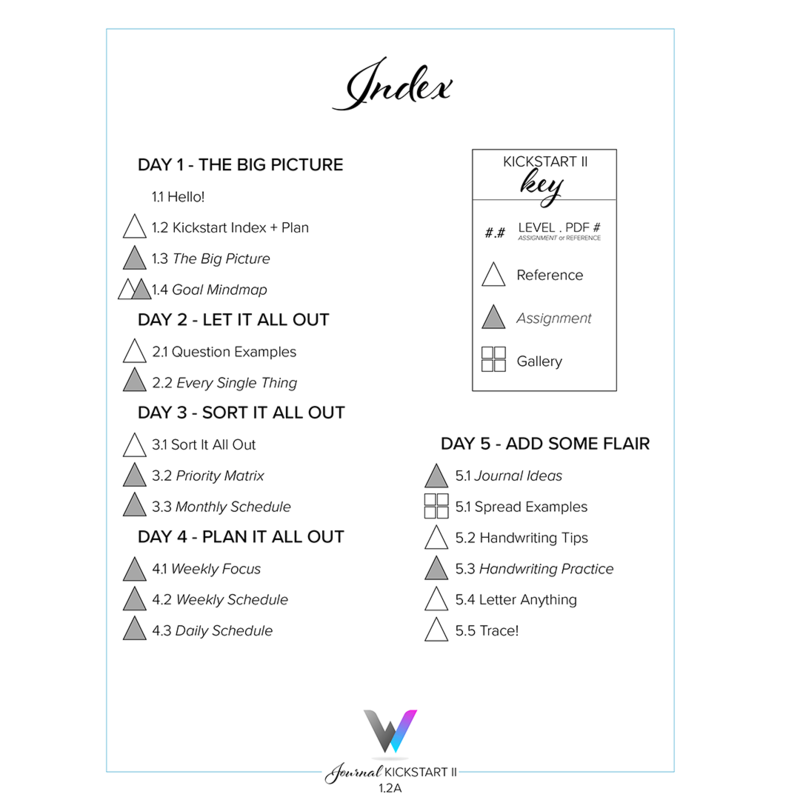 If you actually work through the full 5 days, you’ll have a plan that’s manageable and you’ll learn to dominate your days!